Shortlisted for the Booker Prize. 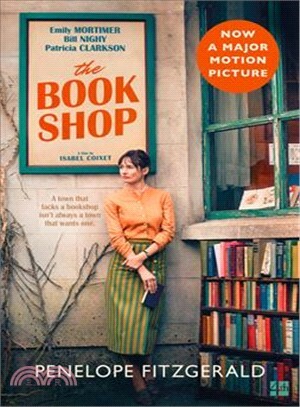 In a small East Anglian town, Florence Green decides, against polite but ruthless local opposition, to open a bookshop. Hardborough becomes a battleground. Florence has tried to change the way things have always been done, and as a result, she has to take on not only the people who have made themselves important, but natural and even supernatural forces too. Her fate will strike a chord with anyone who knows that life has treated them with less than justice.